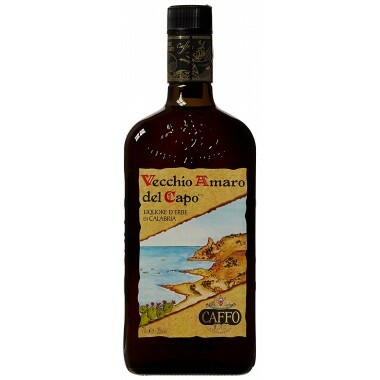 Mangiantosa Lumia Amaro al Limone Sicilia On offer here | Saporidoc UK. 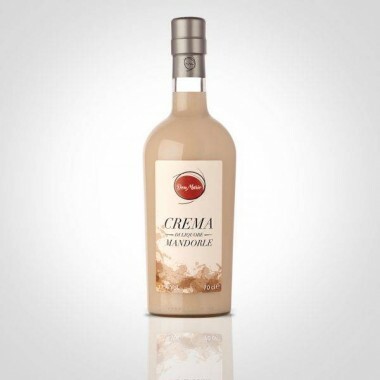 The Lumia Amaro al Limone from Mangiantosa is an amber sweet Sicilian natural digestive made with the best of the Sicilian lemons infused with aromatic herbs and rinds of fresh lemons. 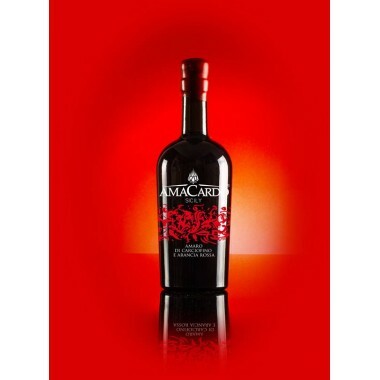 Lumìa Amaro is the result of an ancient secret recipe developed by the grandmother of one of the four owners; now recovered and put into commercial production thanks to their passion for Sicily and its traditions. 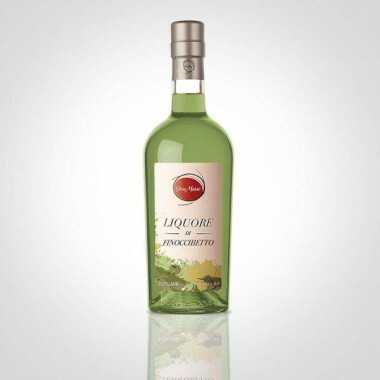 Ingredients Water, Alcohol, Sugar, infusion of aromatic herbs, natural flavors, infusion of lemon peel. 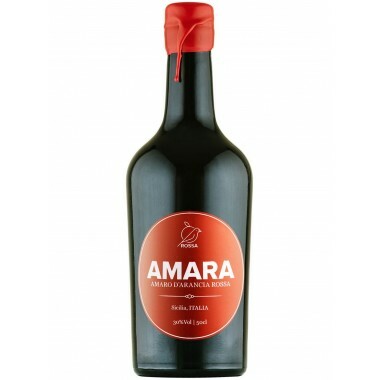 The Lumia Amaro al Limone from Mangiantosa based in Paternò on the southern slopes of mount Etna is made by fresh lemons growing on the slopes of the volcano. 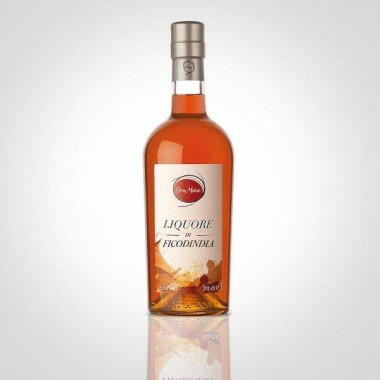 Lumìa, an old-fashioned digestive with rich flavors and aromas expertly blended. 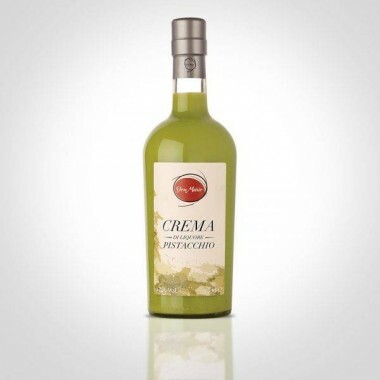 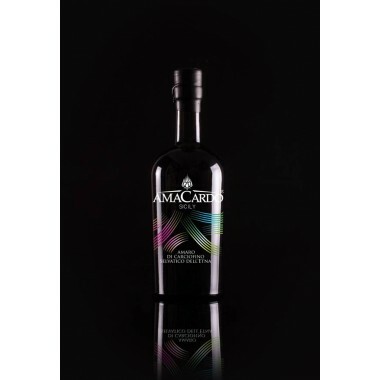 It is aromatic, spicy, fruity with hints of aromatic herbs and peel of Sicilian lemons.